Blogposts with the Panama Canal from Tranquilo Bay Eco Adventure Lodge. 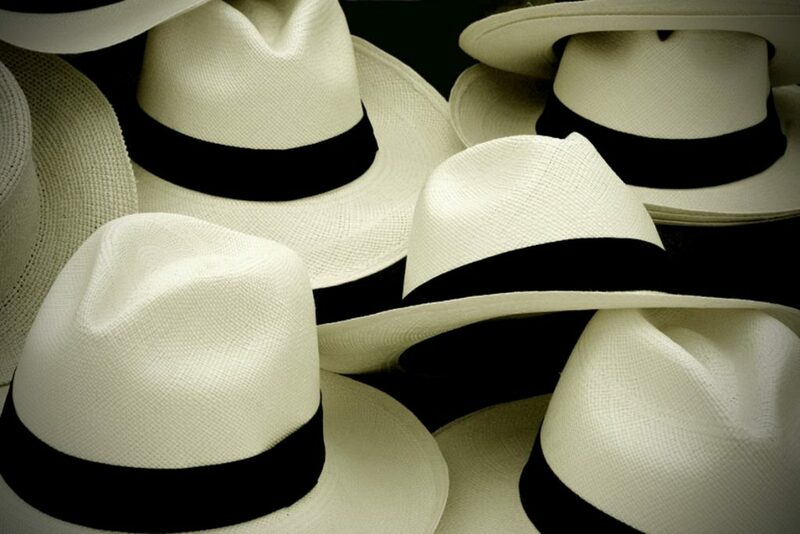 Probably some of you know the Panama hat is hand-made in Ecuador, a traditional product that began in the 1600´s and was declared by UNESCO as an Intangible Cultural Heritage in 2012. 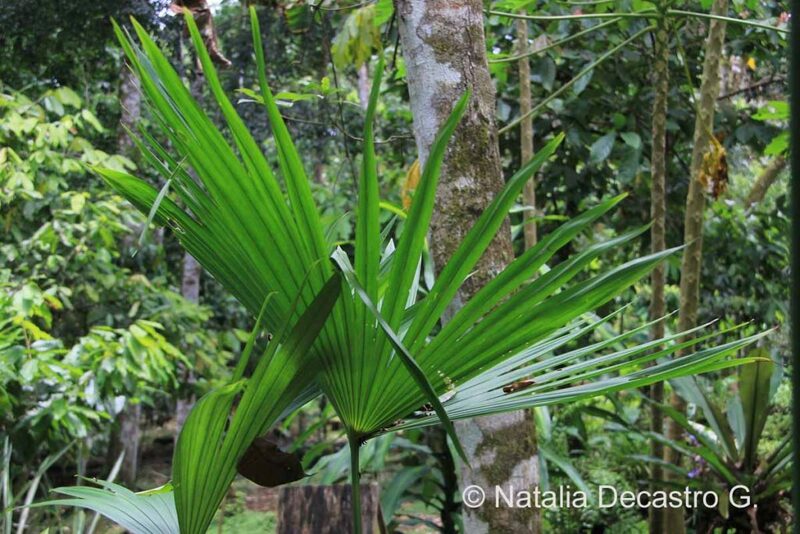 The fibers of the leaves of the Panama hat plant (Carludovica palmata), are known as iraca, bellota or toquilla in Spanish. The young leaves of this plant are boiled, cut in narrow strips and bleached to get the pale color fibers used to weave the Panama hat. There are different versions of the story about why this Ecuadorian hat, also known as Jipijapas, took on the name of “Panama hat”, I am going to share just a few. In the 1830`s and Spanish man, Miguel Alfaro, was the person who changed the industry of these hats. 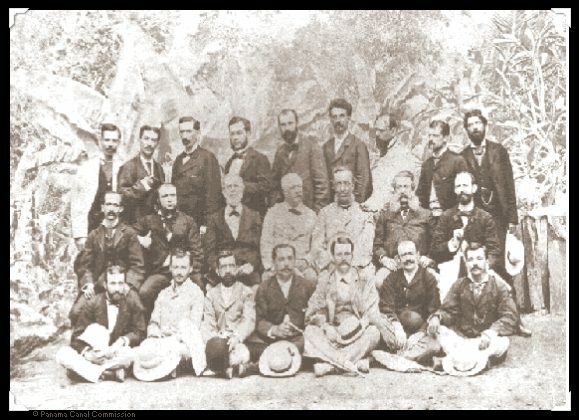 He established a plant in the town of Montecristi and organized a “system of production” with the intention of exporting the hats to Panama, and from there to the rest of the world. By the 1850`s, with the California Gold Rush, the United States was a big buyer of these hats. Another version says that in the 1880s, when the Panama Canal was under construction, with the famous Frenchman, Ferdinand de Lesseps, in charge of the revolutionary project, he and many of the workers of the Canal wore this hat. 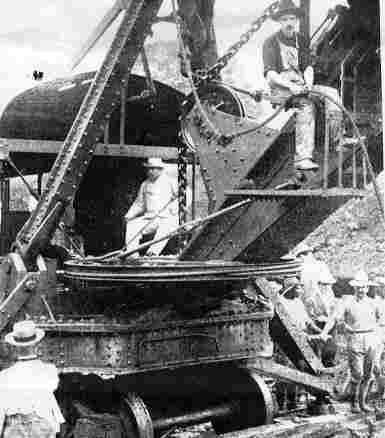 Years later, in 1906, when the Panama Canal was under management by the United States, Theodore Roosevelt, president of the United States at that time, came to inspect the progress of the Panama Canal, he was wearing a black-banded straw hat, and a picture of him was taken and published. Which one is the real cause of why the Panama hat goes by this name? I do not know, any of them seem pretty likely to be accurate, but what is important is the history, and how valuable is to preserve it and share it. Jim found this video on You Tube a while back. It is an interesting watch – especially from an historical perspective. Enjoy!